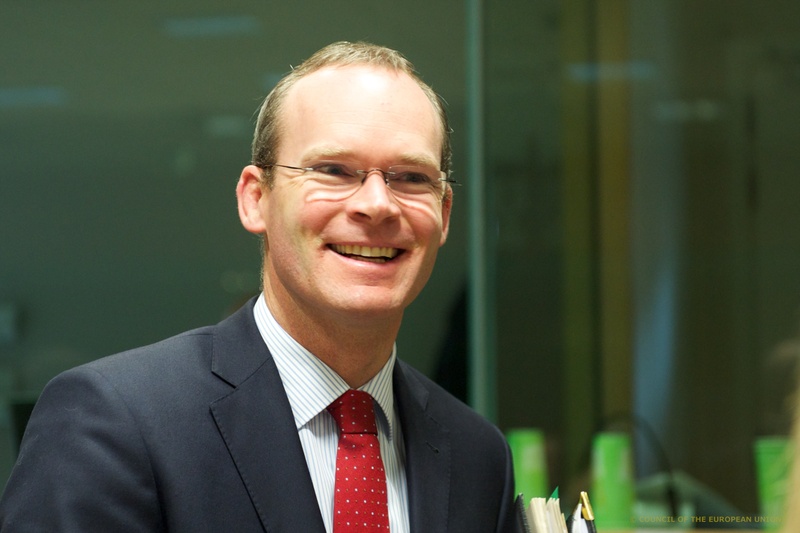 Minister for Housing Simon Coveney – who now presides over Ireland’s housing crisis – is a landlord – one of at least 30 politicians who must declare they earn more than €2,600 a month in rent. Minister Coveney is tasked with controlling the housing market in Ireland which has seen rents spiral to record levels in Dublin. While thousands of Irish families are homeless. He has had to declare he owns a rental property in Harty’s Quay, Rochestown, Cork city. It is the responsibility of TDs to register rentals when their share of annual rent exceeds €2,600 a month. But Irish politicians don’t have to admit they have rental properties that they, their spouse or child lives in. It is suspected well over 20% of political representatives in Ireland are landlords, the most recent registry of members interests has revealed. Kerry Deputy Michael Healy Rae and Fianna Fáil’s John Mc Guinness are listed as owning the largest number of properties they rent out. Each politician owns at least eight properties. 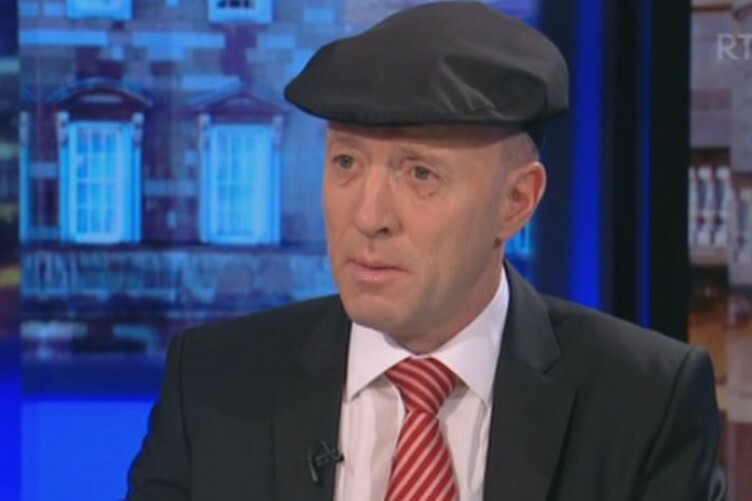 Healy Rae rents out two farmhouses, a property in Kilgarvan, Co Kerry, a rental apartment in Killarney, Kerry, houses in Kenmare, Castleisland and Killarney, and student accommodation in Limerick. Mc Guinness rents out three properties in Dublin, three in Kilkenny, a property in Limerick, a property in Tipperary, and an interest in a nursing home. The Irish Examiner reported that at least 30 of the 158 TDs own rental property they are leasing out to tenants. However, the figure could be much bigger. 52 new TDs are still to record their land and property interests with the Oireachtas registry before January 2017. IRES Reit chief executive David Ehrlich told the Irish Independent he had never seen a rental market such as the one now in existence in Ireland, which has such an imbalance between supply and demand. Ehrlich’s company controls 2,087 homes in the country, mostly in Dublin – where rents are peaking. The average rent in Ireland is now above €1,000 per month and in some parts of the capital it has reached beyond €2,000 a month. Mr Ehrlich said there was only one answer to controlling the market. “The solution is more supply”. “We look forward to what proposals come from the new Housing Minister. “We believe there will be a consultation process and we hope to be part of that,” he added. “We all know what happened before – construction essentially stopped and now we have this huge issue around supply,” he said. IRES charged on average rents of €1,372 per month up until the end of December – That was a 9.1 per cent increase from a year earlier when the company charged €1,250 per month. Ehrlich said such increases are not good in the long term. “Our investors want steady, consistent returns. A market showing increases such as these is fine, but we want consistency. “We do not want peaks and troughs, we want sustainability, and the market is touching the limits of sustainability at present,” he said. The building industry has stated the cost of and regulation of construction needs to be reduced for more homes to be built. IRES has spent hundreds of millions of euro buying apartments, mostly entire apartment blocks from banks and Nama. Last week it agreed to buy 203 apartments at Elm Park in south Dublin in a deal worth €59m. It is also building apartments in Sandyford. 1 – Kerry Deputy Michael Healy Rae: At least 8 properties: 2 farmhouses, a property in Kilgarvan, Co Kerry, a rental apartment in Killarney, Kerry, houses in Kenmare, Castleisland and Killarney, and student accommodation in Limerick. 2 – Fianna Fáil’s John Mc Guinness: At least 8 properties and an interest in a nursing home: 3 rental properties in Dublin, 3 in Kilkenny, a property in Limerick, a property in Tipperary, and an interest in a nursing home. 3 – Social Democrat, Stephen Donnelly: 2 properties: Rental property in Beacon South Quarter in Dublin and in Clara, Co Offaly. 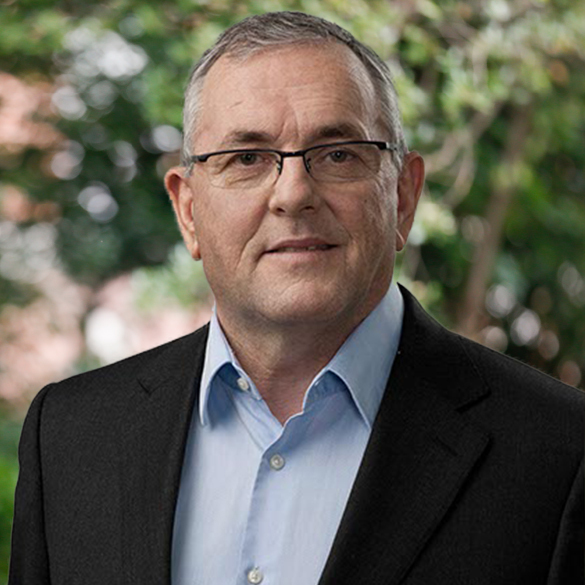 4 – Former ceann comhairle and Fine Gael TD, Sean Barrett: Shareholder in 1 property: Barrett states he is a shareholder in a company that owns an office block and which is leased to a tenant. 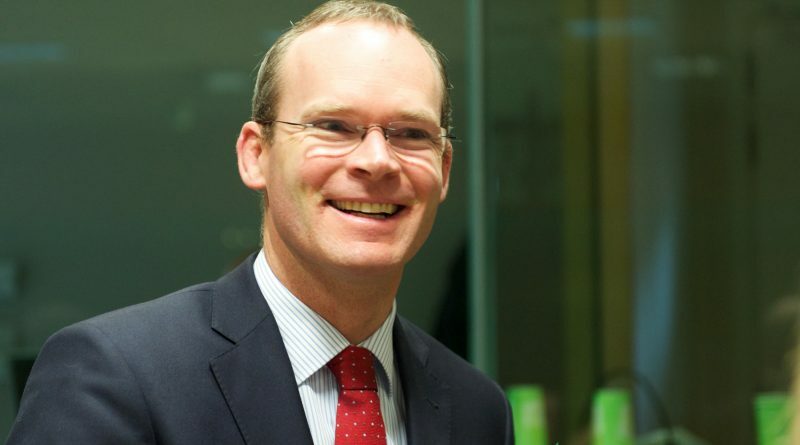 5 – Minister for Housing Simon Coveney: 1 property: Harty’s Quay, Rochestown, in Cork. 6 – Agriculture Minister Michael Creed: Interests in 3 properties: Money invested in three addresses in Macroom, Co Cork. 7 – Fianna Fáil’s Dara Calleary: 2 month’s rental income from a property that he once lived in on Distillery Road in Dublin but sold it in July 2015. 8 – Fine Gael Galway East TD, Ciarán Cannon: An executive director in a property company. 9 – Fine Gael’s Marcella Corcoran Kennedy: 27 acres at Ferbane, Co Offaly that has been rented out. 10: Waterford TD, John Deasy: 1 rental apartment in Citywest in Dublin. 11: Pat Deering: 1 rental property in Rathvilly, Co Carlow. 12: Chief whip Regina Doherty: 2 properties: One in Ashbourne Business Park and City Campus in Limerick. 13: Fianna Fáil’s Timmy Dooley: 2 properties: One in Charlotte Quay, Dublin and one in Rathfarnham, Dublin. 14: Charlie Flanagan: 1 property: He lets a holiday house in Co Sligo part of the year. 15: Sean Fleming: Rented a former post office in County Laois for part of last year. 16: Independent Noel Grealish: 2 properties and land: He let out a house in Galway and a apartment in Dublin. He also owns a 8,800 sq ft commercial unit in Briarhill, Galway. 17: Martin Heydon: 1 rental property in Co Limerick. 18: Paul Kehoe: 2 properties: Renting a property in Enniscorthy, Co Wexford, and an apartment on Haddington Road, Dublin 4. 19: Fianna Fail Cork TD, Billy Kelleher: Rents out an apartment in Glanmire, Co Cork. 20: Fianna Fáil’s Brendan Smith: 1 rental apartment in Dublin. 21: Robert Troy: 2 properties: 1 in Mullingar and 1 inDublin. 22: Wexford’s Mick Wallace: 2 properties: Both are rented out in Wicklow.